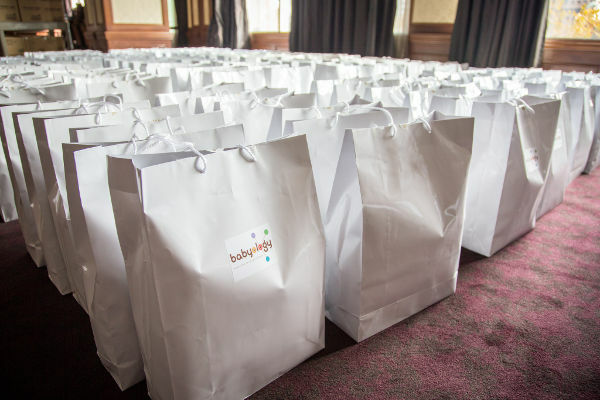 More amazing gifts for mums-to-be at the Babyology Sydney Baby Shower High Tea! It’s just one month until our very lucky mums and mums-to-be get to indulge in the most lavish of baby showers at the InterContinental Sydney Double Bay – with Babyology playing host! Tickets are selling like hotcakes, so if you want to secure one of the remaining few, we have all the details, and we’re also revealing what will be in the amazing baby shower gift bags. 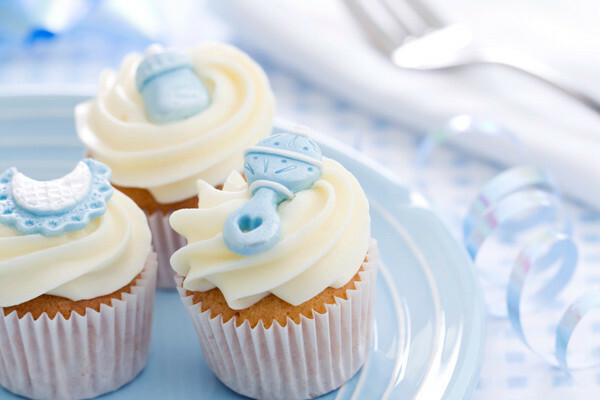 There’s nothing sweeter than a baby shower to herald the impending birth of a baby, except maybe having the baby shower thrown for you by Babyology and the InterContinental Sydney Double Bay. We’re talking the Grand Ballroom, all manner of delectable delicacies, amazing prizes – and goody bags for all ticket holders. Want to know what’s inside them? Our brilliant sponsors have been busy loading us up with incredible products and exclusive discounts and special offers – with each goody bag worth around $250. Consider it our baby shower gift to you! 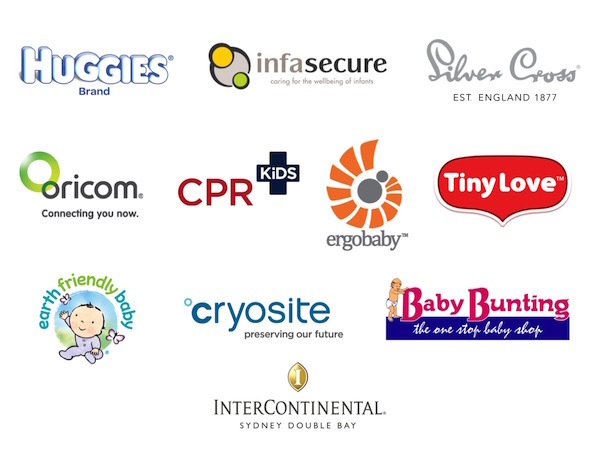 Fabulous sponsors that have included discounts and offers include Earth Friendly Baby, InfaSecure, Ergobaby, Oricom, Baby Bunting, Cryosite, CPR Kids and our hosts, the InterContinental Sydney Double Bay. 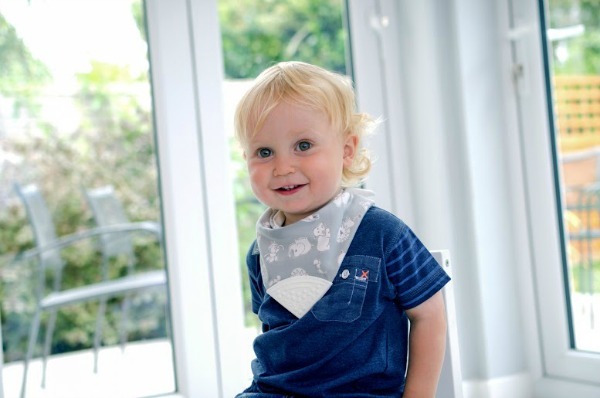 Huggies Nappies and Huggies Baby Wipes has supplied an essentials baby pack, while Silver Cross has tucked a gift into each goody bag, as well as a discount voucher. Tiny Love has thrown in a bunch of Safety 1st products, and you’ll find a little something from Mother Hen Products as well. Each ticket holder will also get an adorable Cheeky Chompers Neckerchew courtesy of Little M, and Care Pharmaceuticals has provided a Little Eyes sample, a FAB Iron Liquid sample and mini bottle of Hydralyte. To kickstart your collection, Bellamy’s Organic has provided some ready to serve baby food. 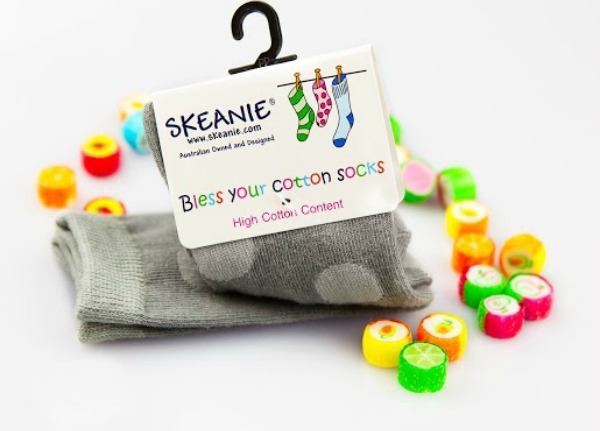 The bags will also contain a BPA-free Golden Door water bottle, Tiny and I silicone bangle, Skeanie socks for baby, organic face wipes from Nature’s Child and a bottle of AquaMamma. And don’t forget there will also be thousands of dollars worth of prizes given away at the event. With just one month left to book for our two sessions on Sunday, 28 June, you’ll have to be quick. The first session from 12noon to 2pm is almost sold out, and we have another session available from 3pm to 5pm. The cost is $70 per person and you can secure your ticket through Eventbrite.